Never underestimate basic. We build gear that helps you on your journey, and this men's training tee keeps your look on point while allowing freedom of motion. 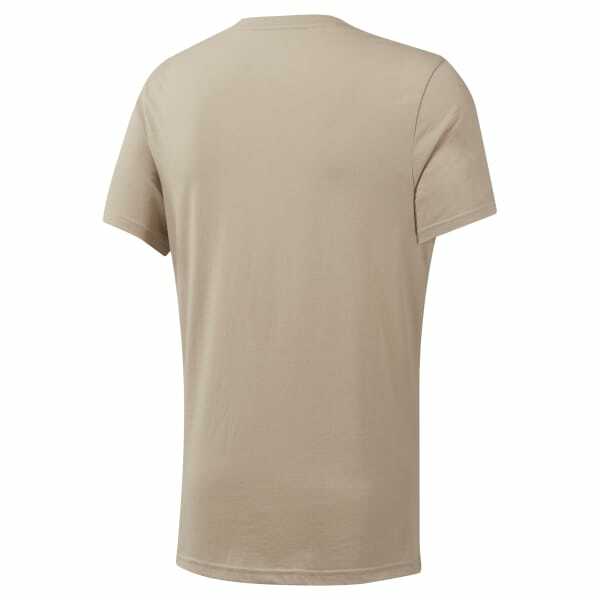 The traditional t-shirt cut is flattering and comfortable.